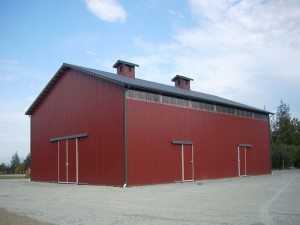 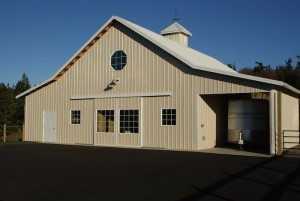 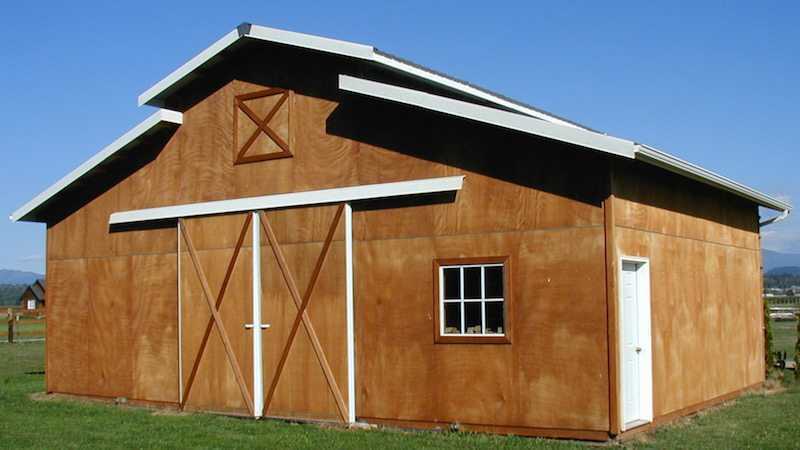 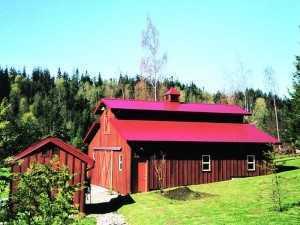 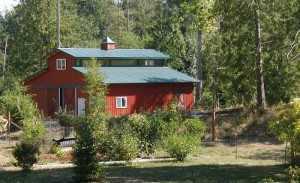 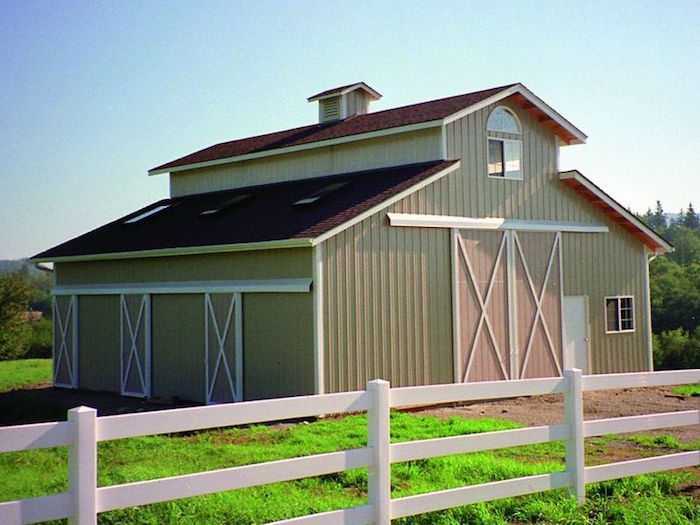 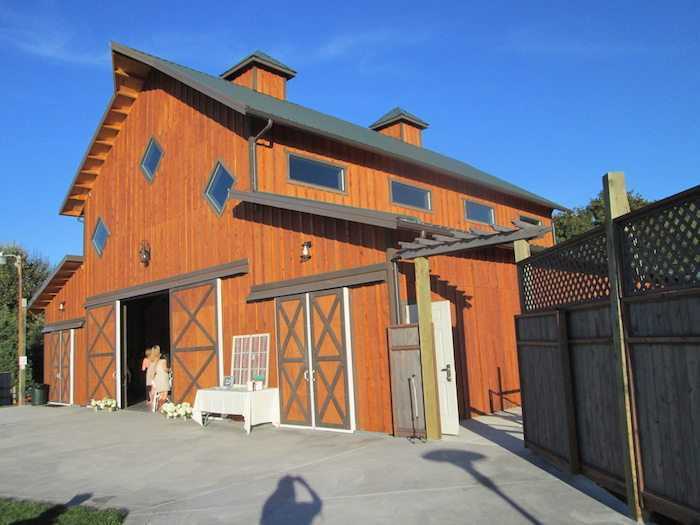 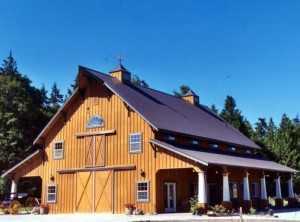 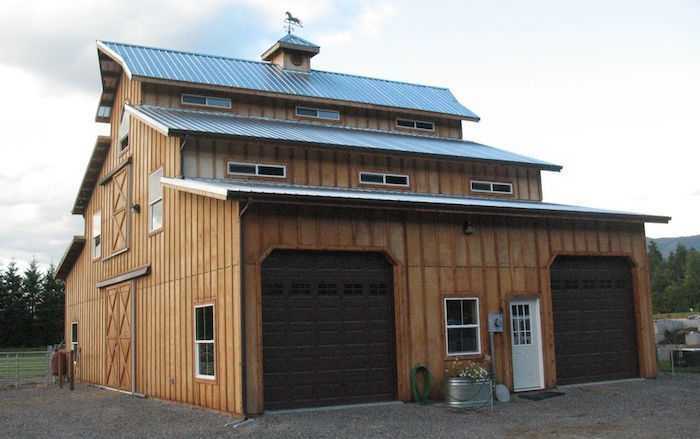 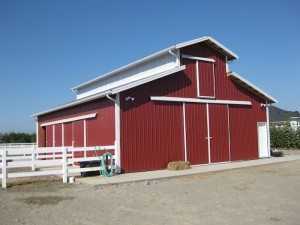 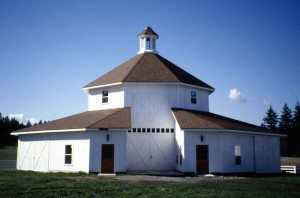 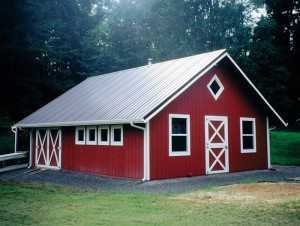 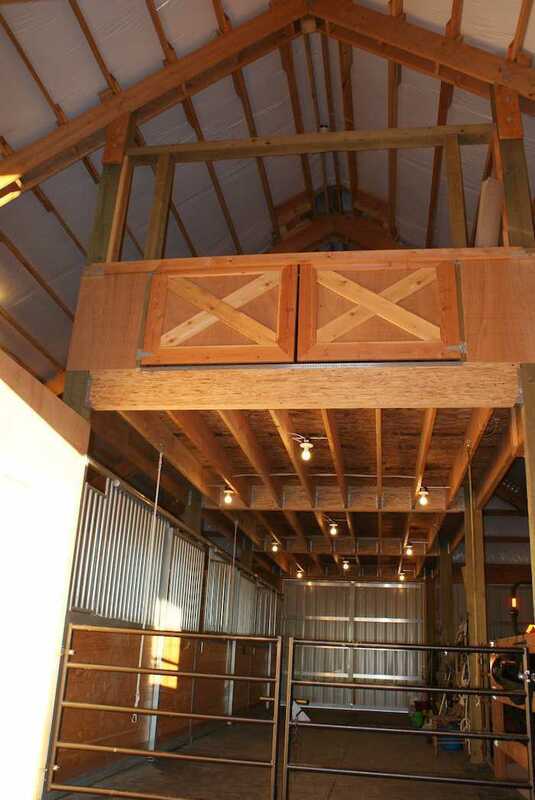 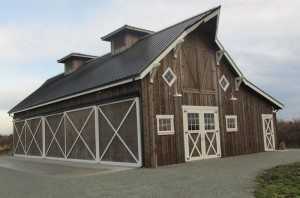 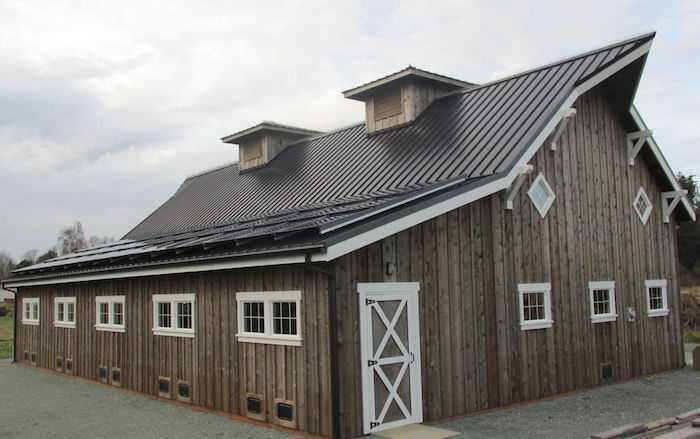 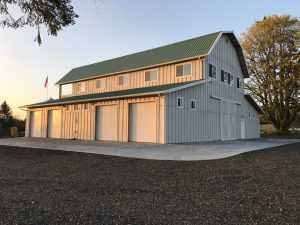 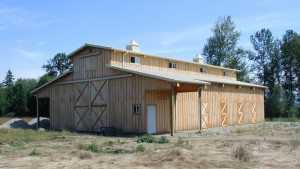 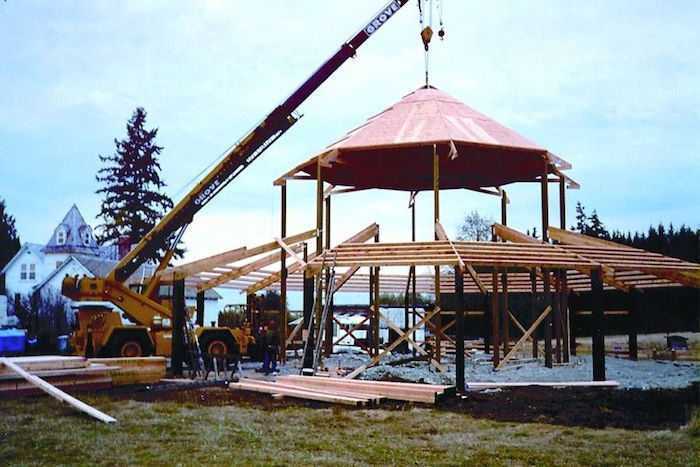 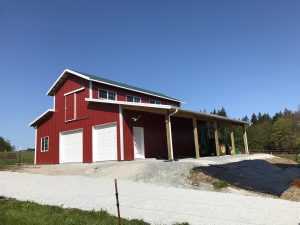 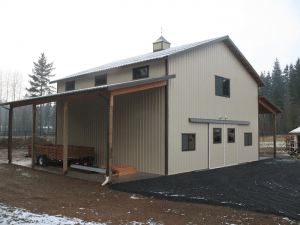 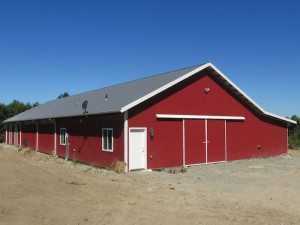 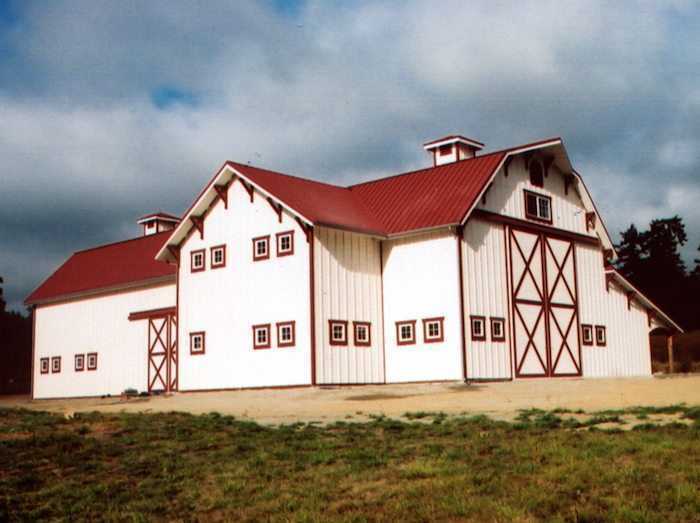 As pole barn builders, our building techniques allow for economical, flexible and timely building options, whether building an agricultural barn, gambrel style barn or monitor style barn. 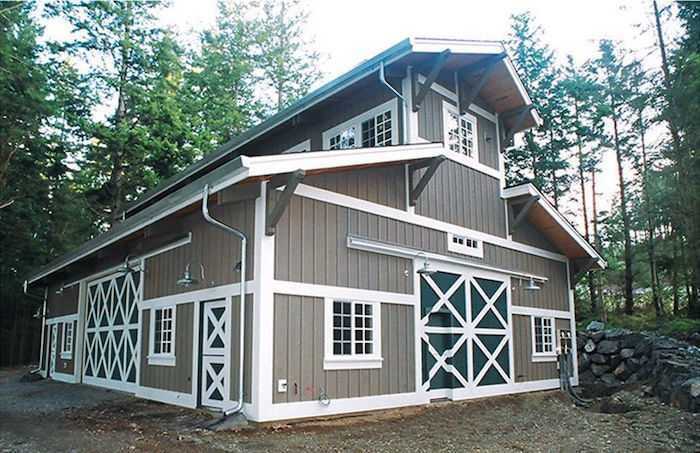 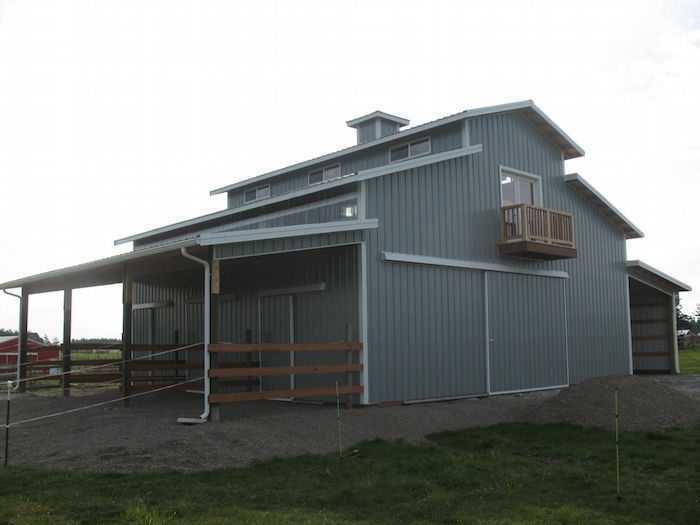 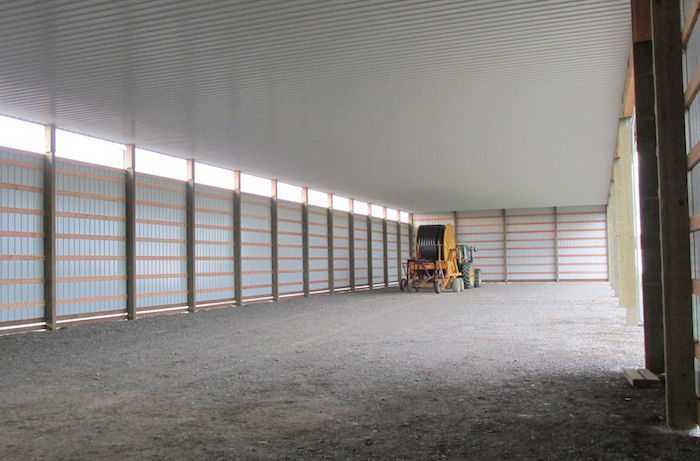 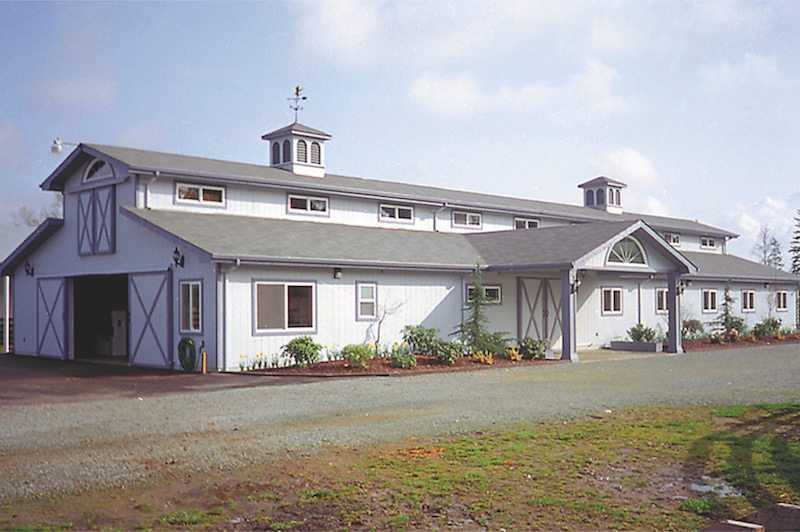 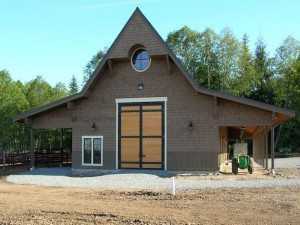 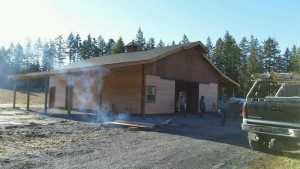 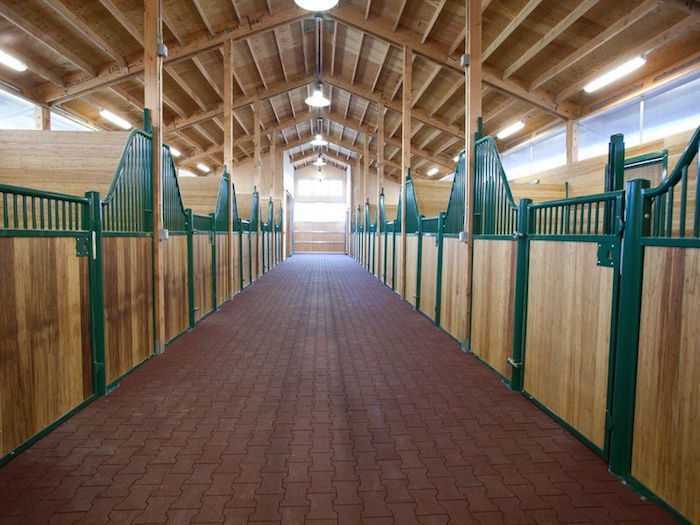 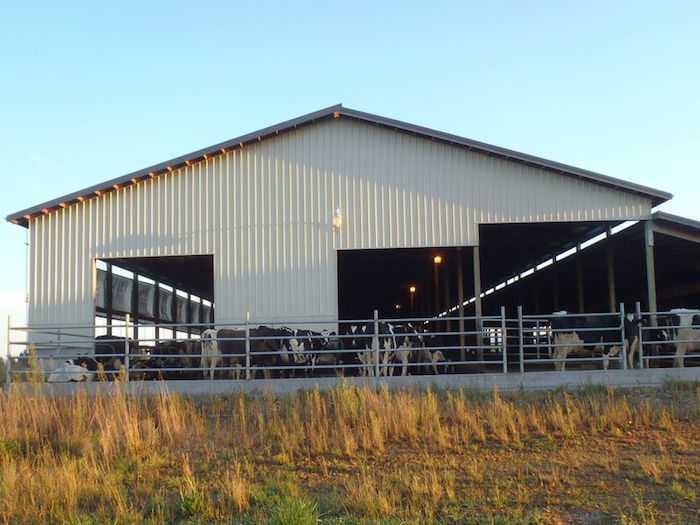 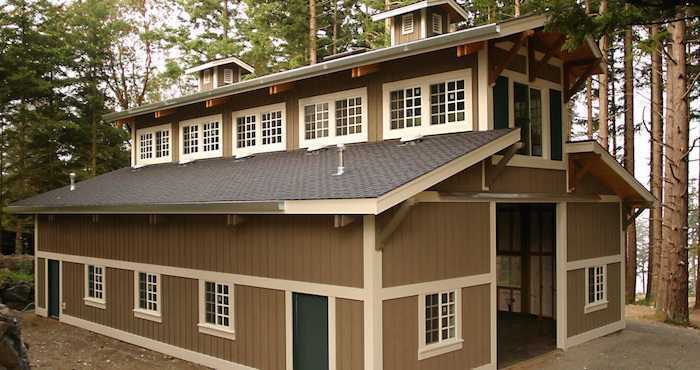 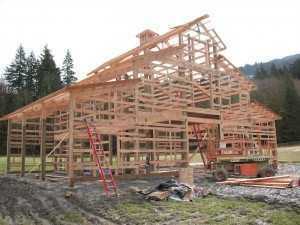 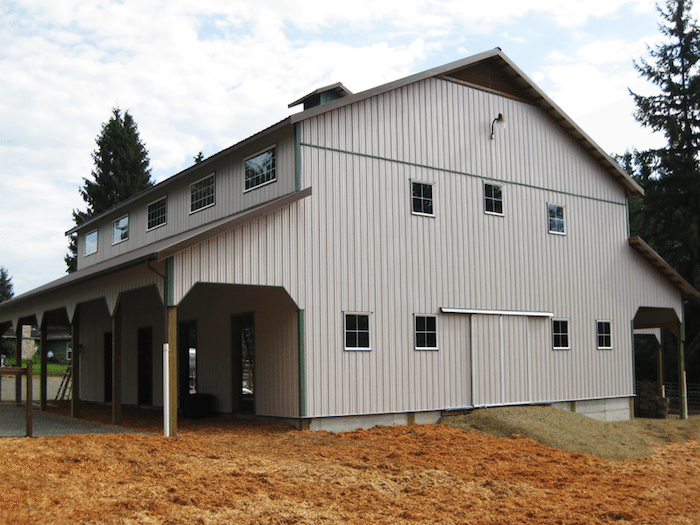 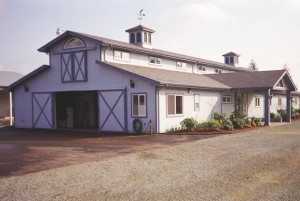 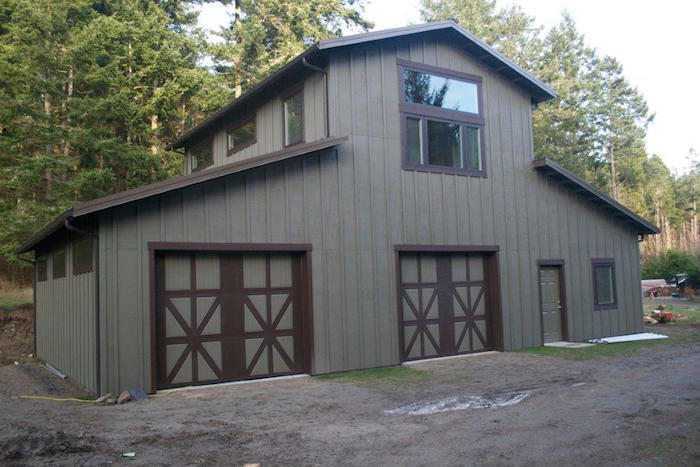 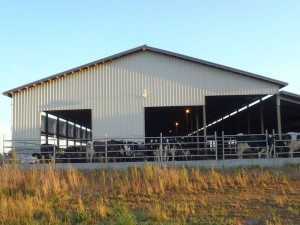 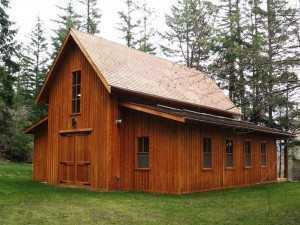 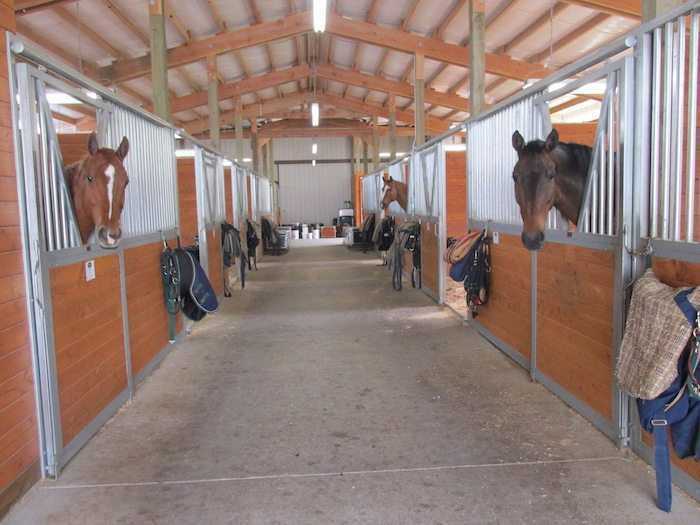 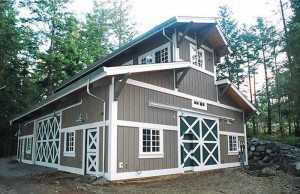 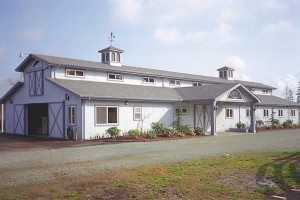 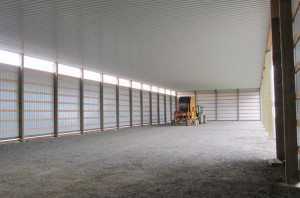 A finished, post-frame barn is more energy efficient and weather resistant than many other types of construction. 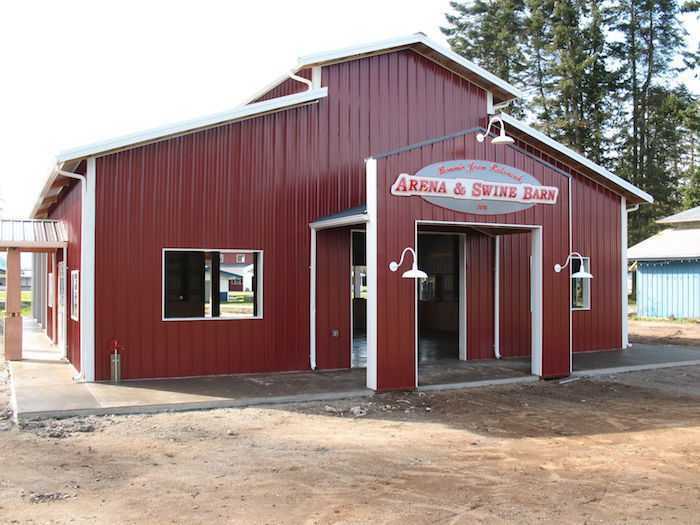 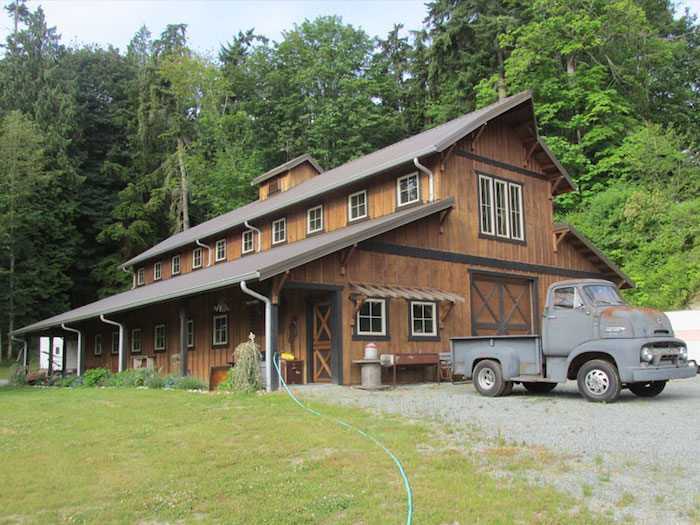 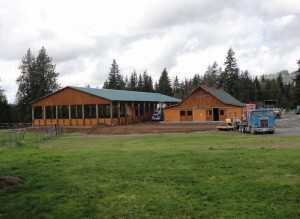 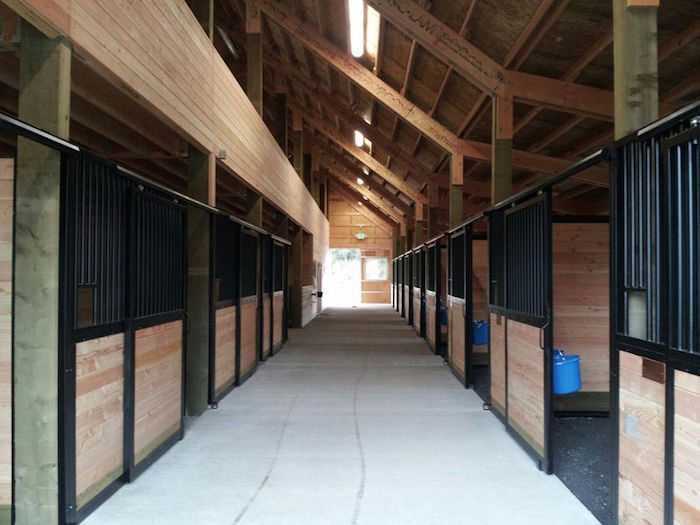 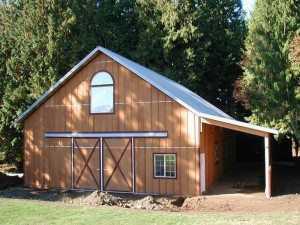 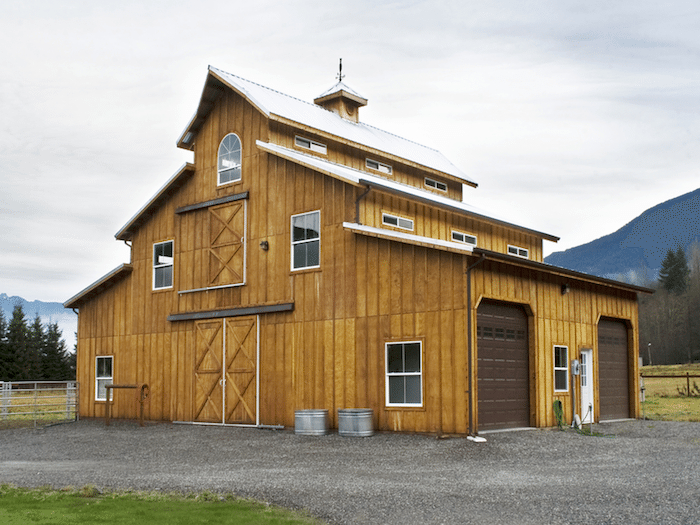 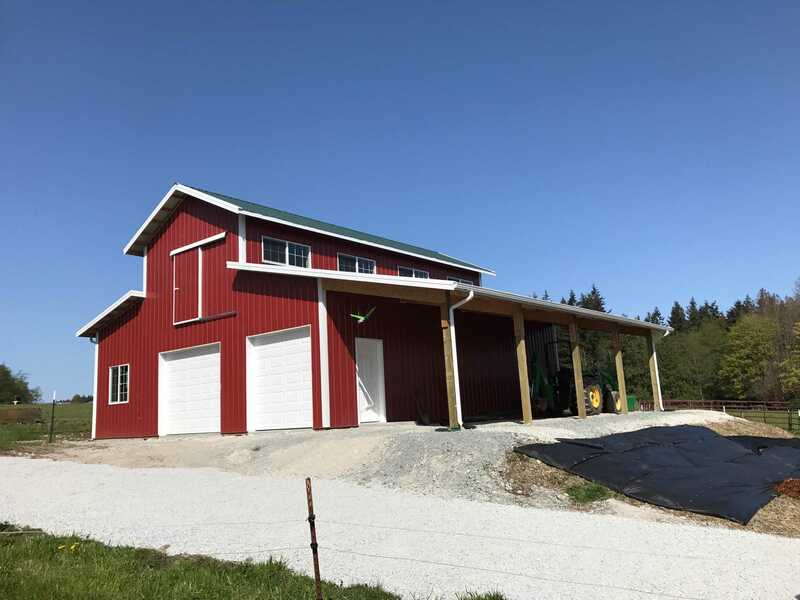 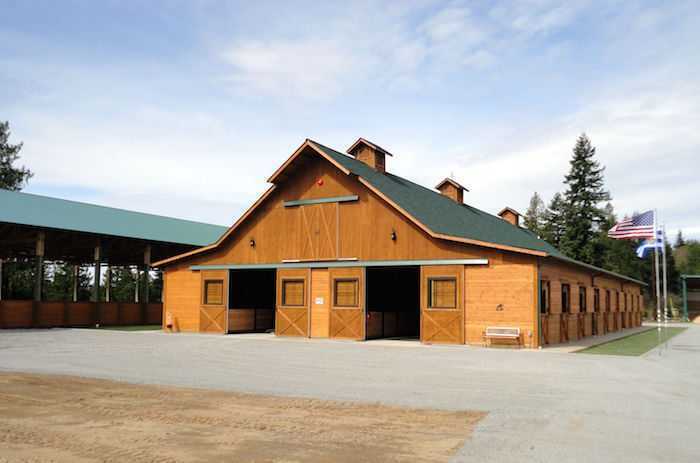 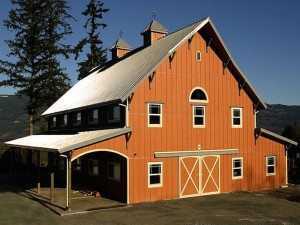 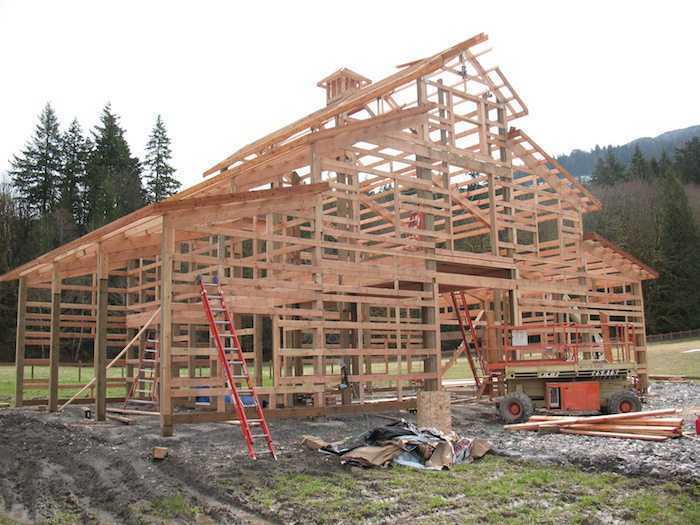 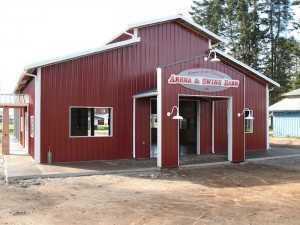 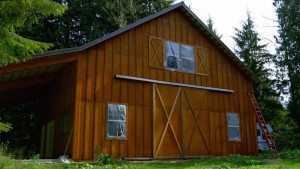 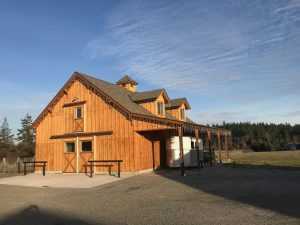 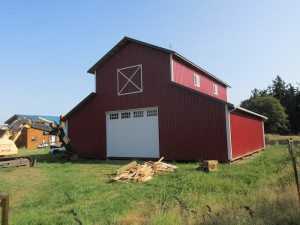 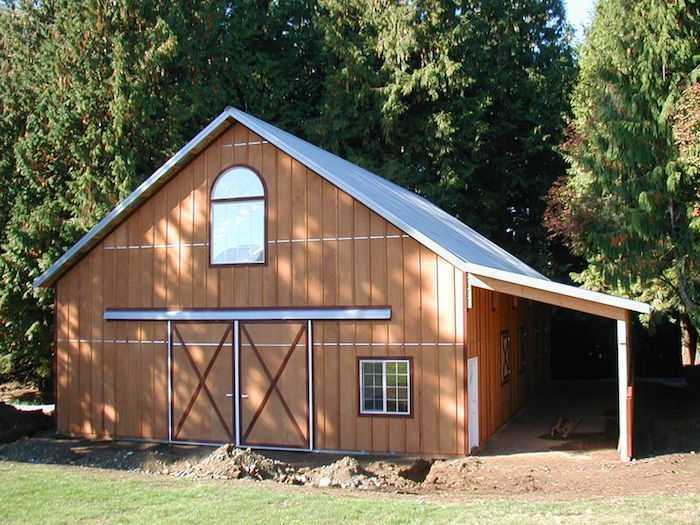 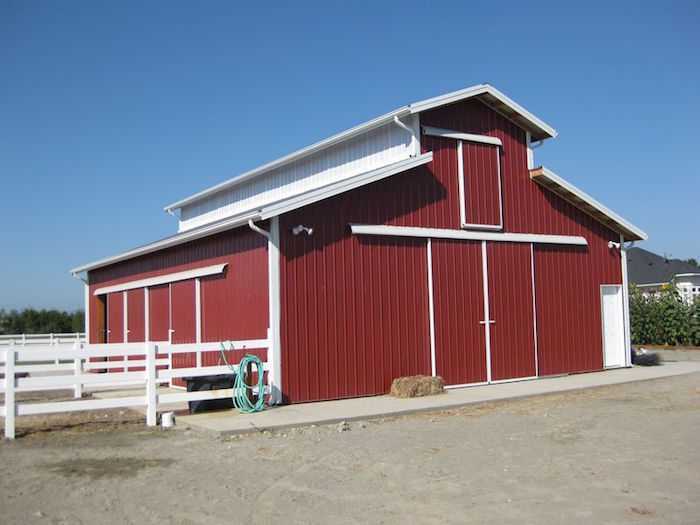 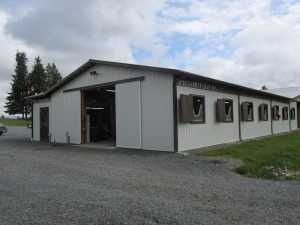 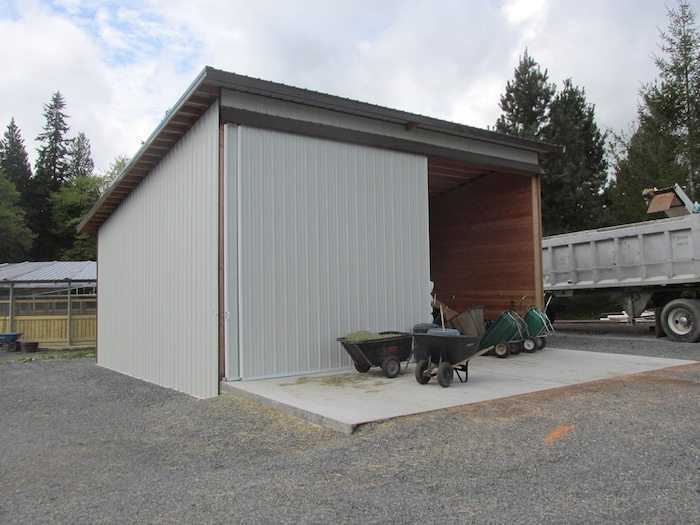 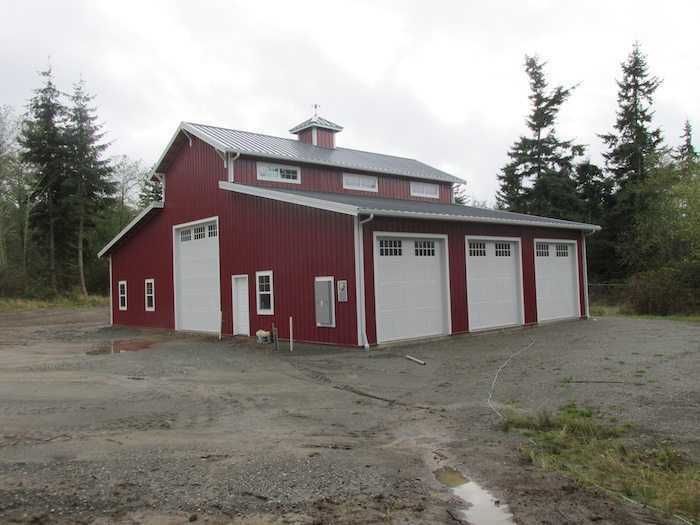 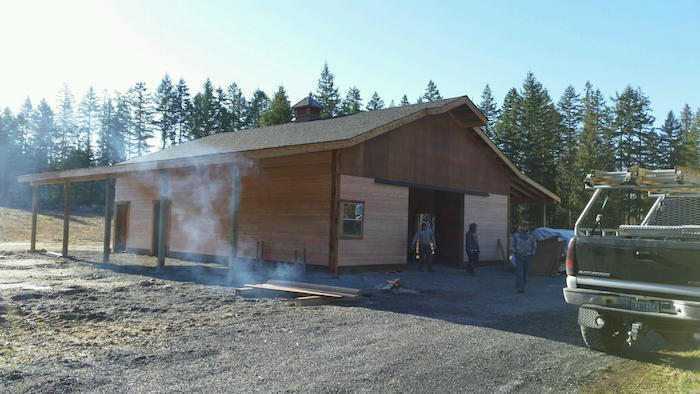 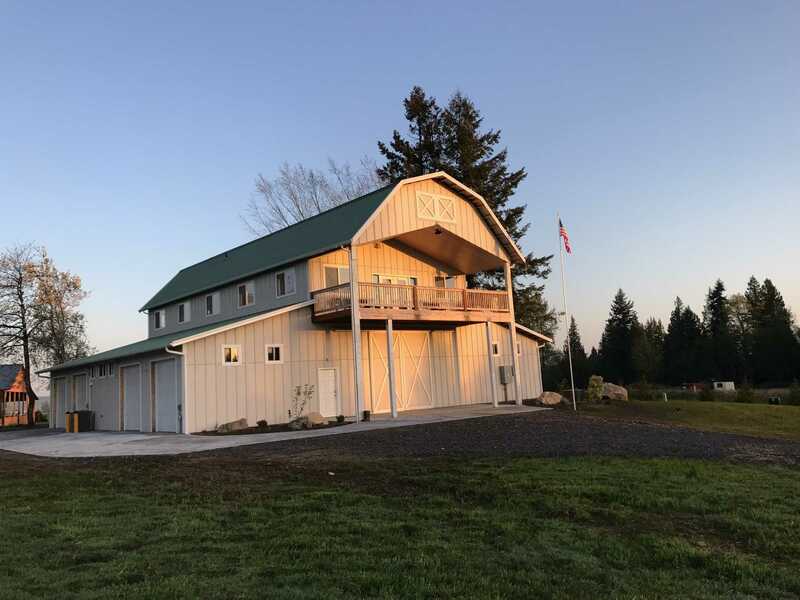 We are proud to say we have built hundreds of barns and agricultural buildings throughout Skagit, Whatcom, Snohomish and Island counties. 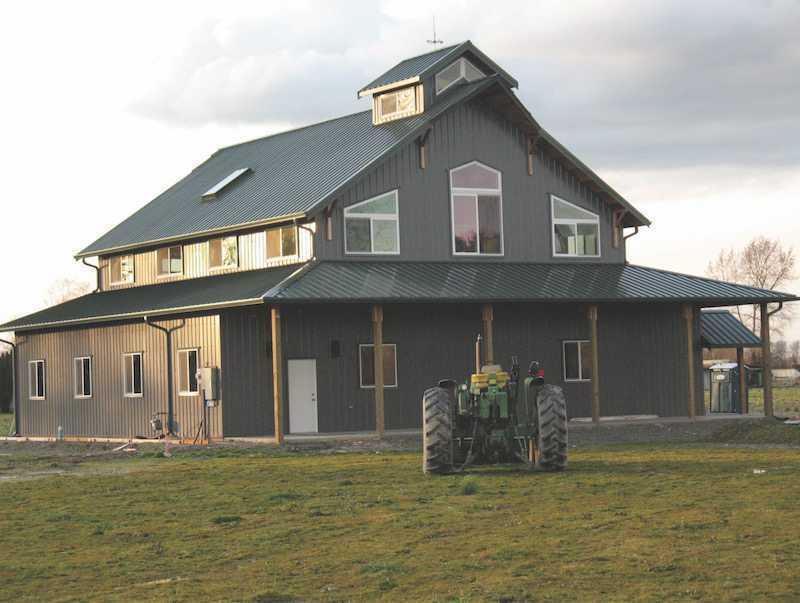 As the region’s leading agricultural building contractor, we take many factors into consideration during the design process Including the type of siding, overall size, direction of natural sunlight, the roof style with respect to rain and snow fall, flooring, stalls, cupolas, ventilation, porches and storage. 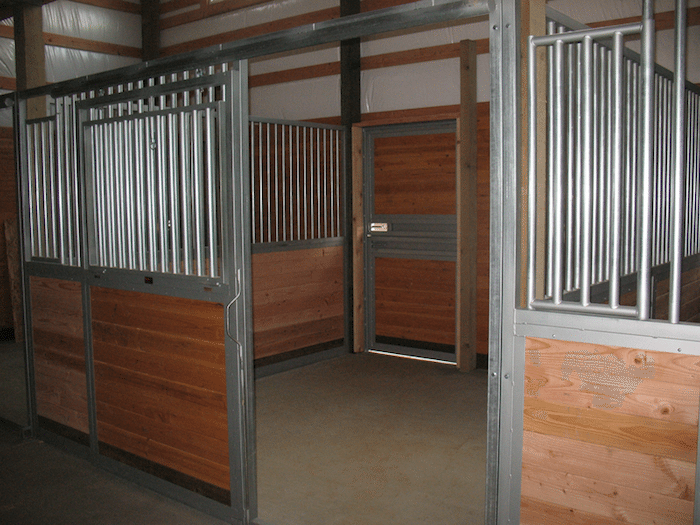 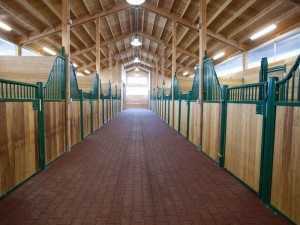 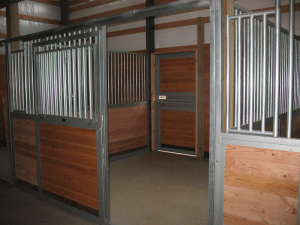 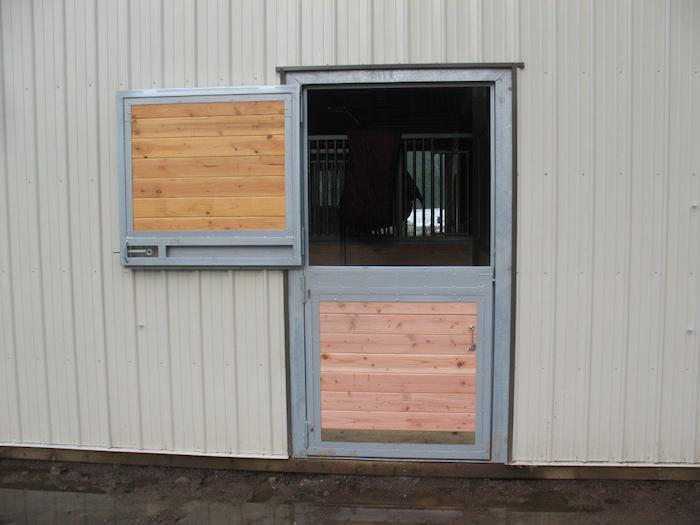 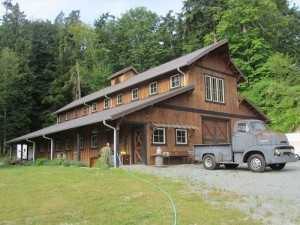 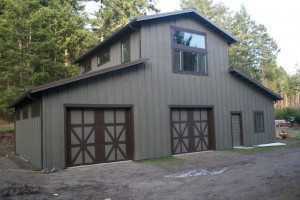 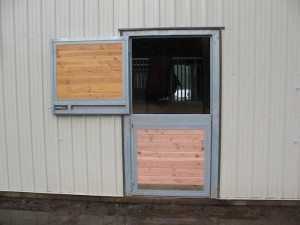 Your barn or agricultural building can be as practical or luxurious as your budget and vision allow. Our expert team looks forward to working with you to get the job done right. Please contact us today for a quote. Our barn is the talk of the community and has effectively achieved instant landmark status. The Spane team did a fantastic job from start to finish. Beginning with the permitting process and ending with the final inspection, the attention to detail and pride in workmanship never wavered. We were consulted at every step and no decision was made without our approval. We would strongly recommend Spane Buildings to anyone who is interested in building a high quality barn at a fair price.